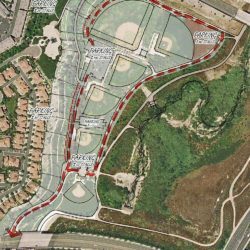 This Parks & Recreation Master Plan was intended to be an implementation tool to the City of Costa Mesa 2000 General Plan, providing a guide for the orderly development and management of recreation facilities and programs for the City. 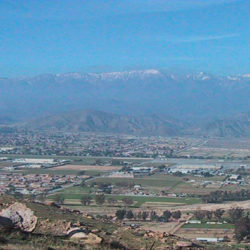 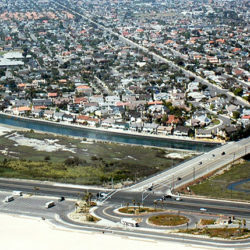 It was an update of the Parks, Recreation, and Open Space Master Plan adopted in 1996. 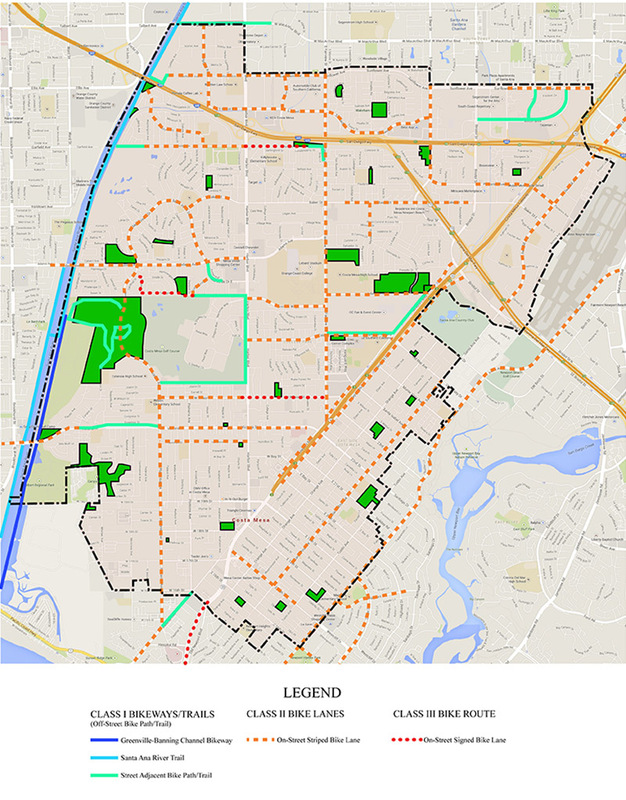 Population changes, the opportunity to conduct a statistically valid telephone survey, and the need to renovate TeWinkle Park in the context of the overall community recreation needs, prompted the update effort. 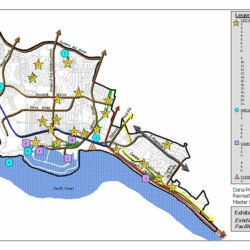 The needs analysis and recommendations were community-based, generated with extensive community involvement that included four community workshops, a community-wide telephone survey, stakeholder interviews, demand and needs analysis, and an analysis of the distribution of sports facilities in the City. 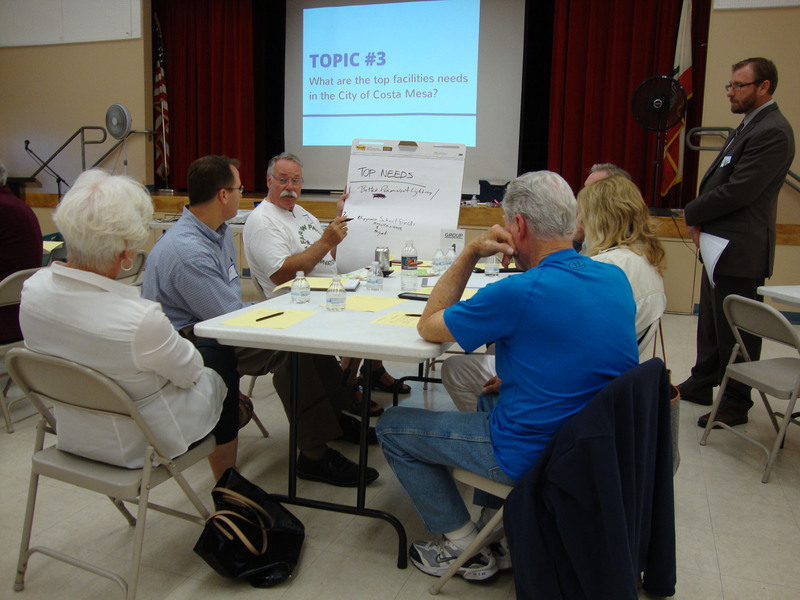 Concurrent with this master plan effort was a planning process for the improvement and enhancement of one of the City’s major existing recreational facilities, TeWinkle Park.